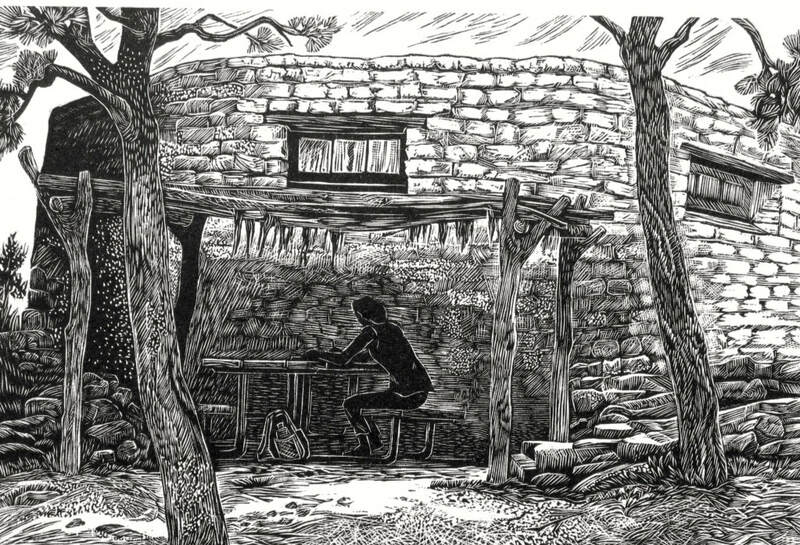 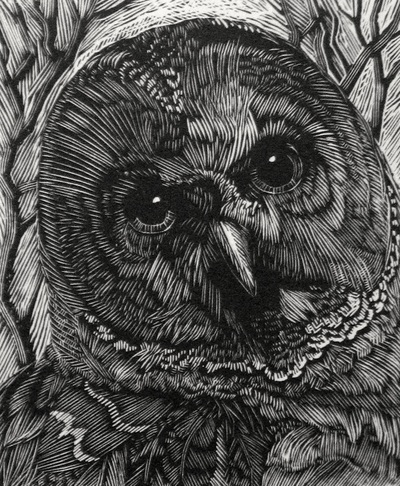 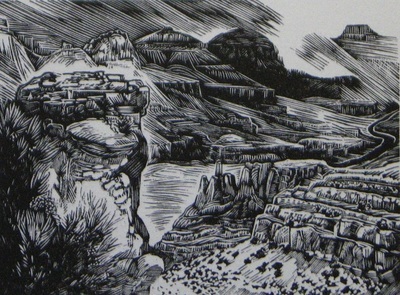 Wood engraving is a relief printmaking method with a long history in both art and printing. 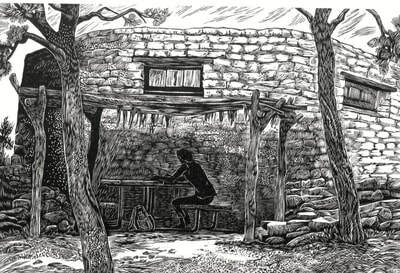 The concept of engraving (incising a line in a hard material like wood, stone or metal) is as old as our Paleolithic ancestors. 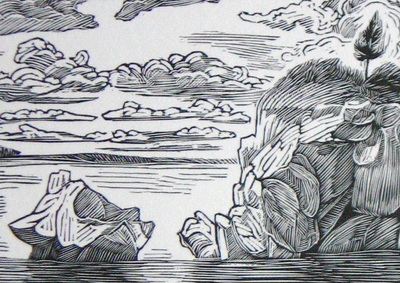 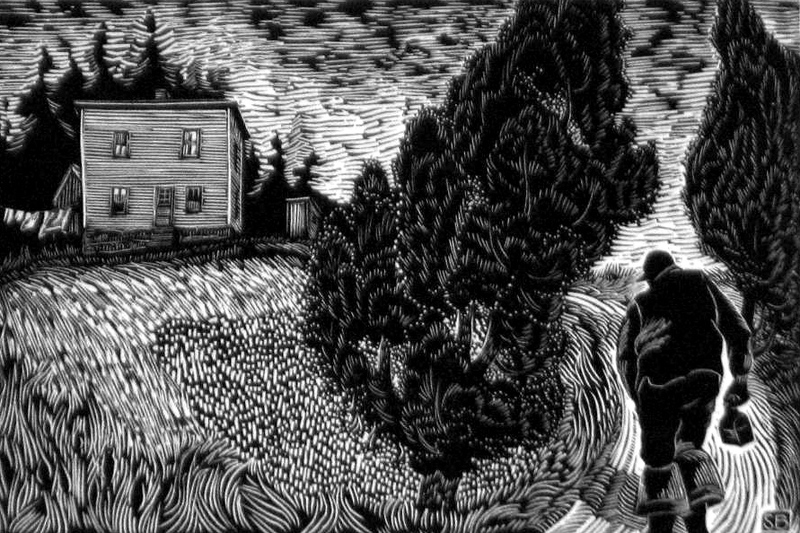 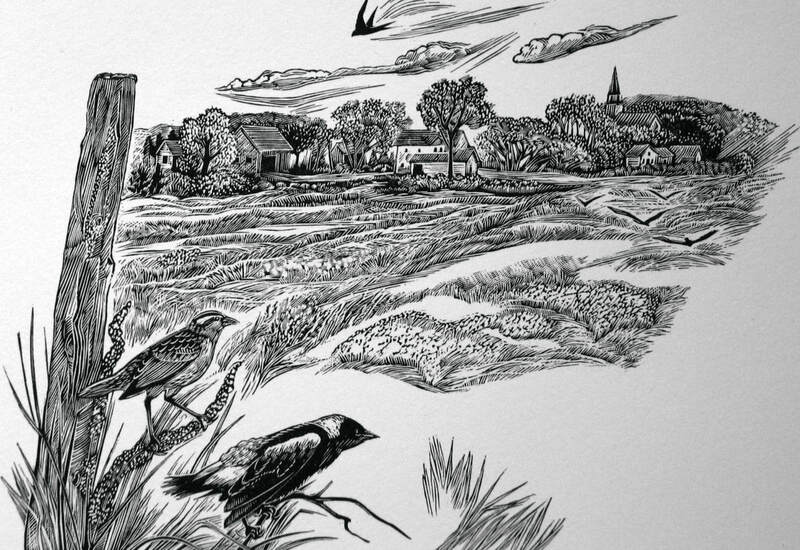 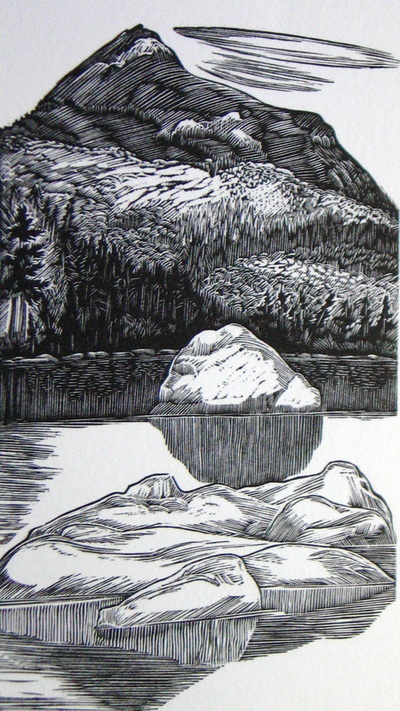 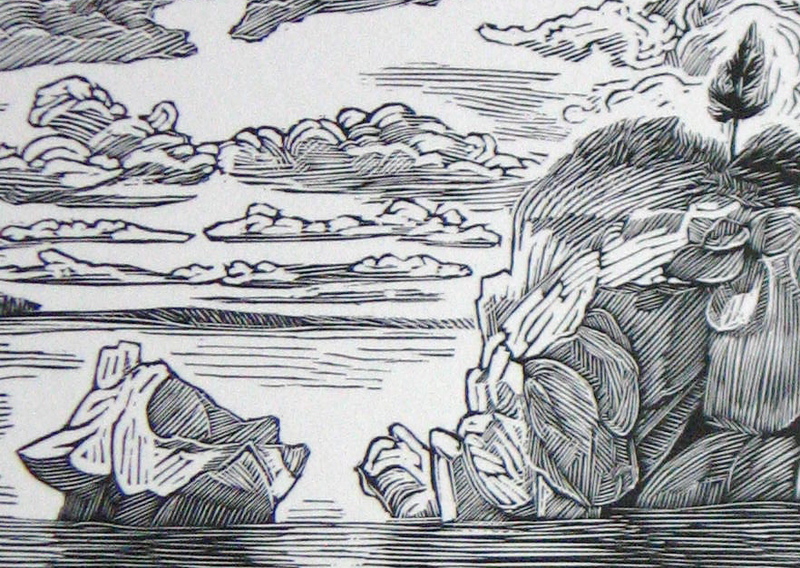 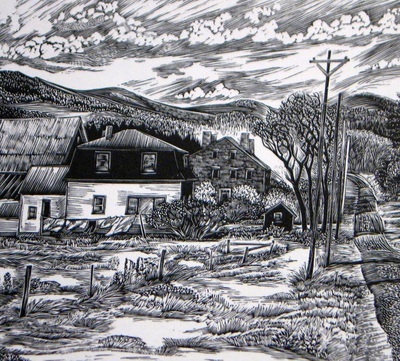 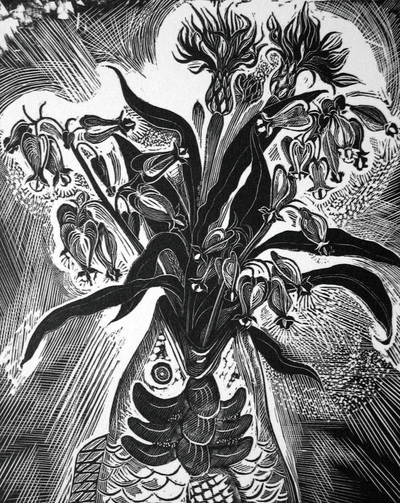 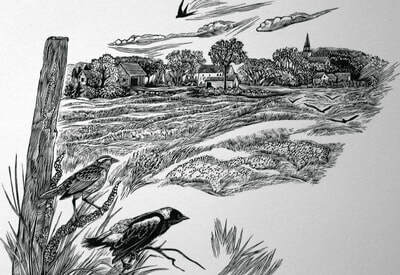 I began wood engraving in 1982 and have a significant portfolio of prints with subjects ranging from Maine life & landscape to Southwest imagery.